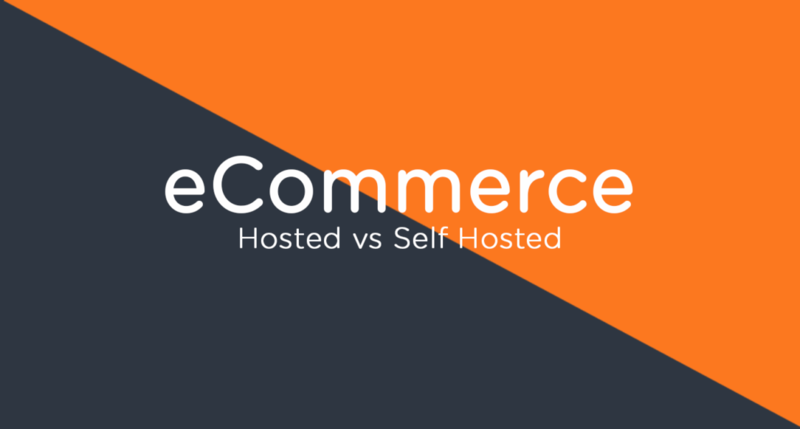 In this episode, Brian and Brian discuss self-hosted vs managed ecommerce and whether or not conferences have outlived their usefulness. Specifically, they look at WooCommerce vs other solutions and explore Shopify and Liquid Web’s Managed WooCommerce hosting as viable done-for-you strategies. On the conference front, they talk about the good and the bad of conferences and ponder how tech conferences of the future may need to change to attract more attendees.